English must start producing high-quality top-order batsmen with skills suited to bat long in Test cricket, says Nasser Hussain. 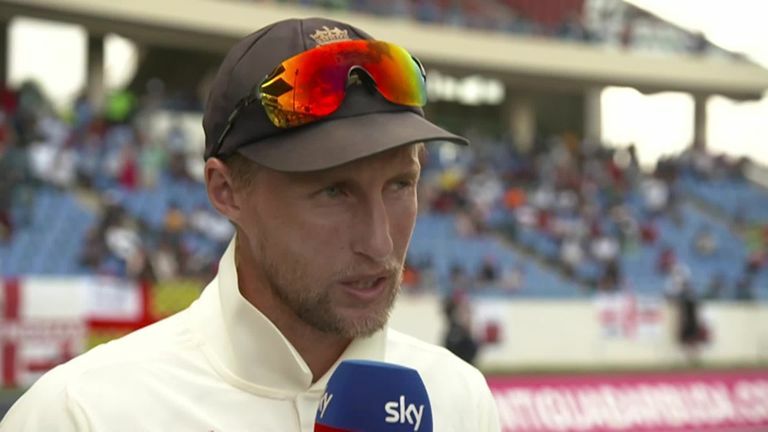 English cricket must find a way to start producing high-quality top-order batsmen with skills suited to bat long in Test cricket, says Nasser Hussain. 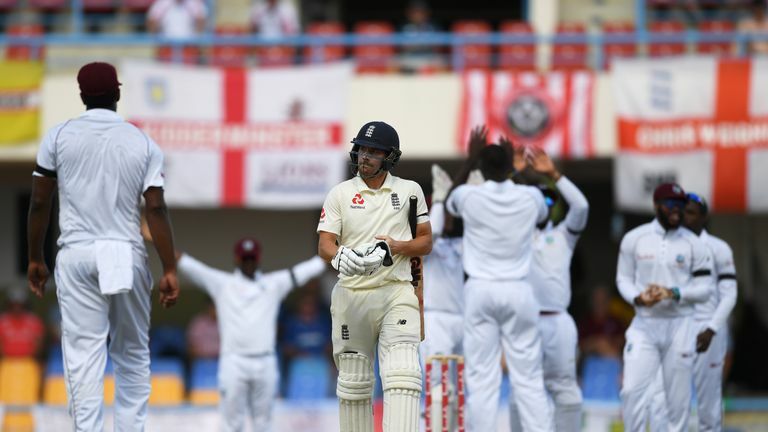 Joe Root's side crumbled to a 10-wicket defeat in the second Test against Windies, scoring 187 and 132 in their two innings after being skittled for 77 in their first Test defeat in Barbados. What can England do to address their batting failings? NASSER: "There is a real problem in county cricket, where there is no real depth of top-quality, top-order batsmen. The red-ball game is being played predominantly in April and May, and then right at the end of the summer, on spicy pitches with a Duke's ball. "If anything, people are hiding away from batting in the top three. If you look at someone like Jason Roy, who some say is the next cab off the rank, he bats at five for Surrey. England have to go and see Surrey and Alec Stewart and say 'we're looking at him for the top of the order, can you get him up to three?' Why would you want to move up to three in county cricket when it's moving around? James Vince at Hampshire is slowly sliding down the order where it's easier to bat. "We have a fundamental problem in England in that we are not producing top-quality number three batsmen. We are not producing a batsman who can play that innings that Darren Bravo played for Windies. "This is not a great England batting line-up. England haven't won previous series because of their batting line-up, they've won despite of it. Who has been a consistent performer in the last few years? Aside from Joe Root, there are not many. Jos Buttler has put some decent performances, as did Sam Curran against India - but they were from positions of weakness when England were five down. You can have as long a batting line-up as you want but if you've not got fundamental batting skills of seeing off the new ball, of batting long, you will struggle." Are England's selectors getting it right? NASSER: "I think Ed Smith is doing very well. Nearly everything he's touched has turned to gold, so you can't be over-critical. The one thing I'd say is that if you are going down the road of 'horses-for-courses' selection, you have to be absolutely ruthless. Keaton Jennings averaged 16 against seam - yet they've come and played on seaming pitches and they've still stuck with Keaton Jennings. You have to say 'it doesn't matter what you did in Sri Lanka on those spinning pitches, it's a different style of cricket here - we are going to change it.' England didn't do that. Joe Root talks to Ian Ward about what went wrong personally and as a whole in this second test. Has Jason Holder out-captained Joe Root in this series? NASSER: "Absolutely. Jason Holder has not put a foot wrong - from before ball one went down! He helped select the right side in Barbados. Windies read it perfectly, won the toss; he got wickets and a double hundred. He got catches here, got his reviews right. He's been absolutely outstanding whereas I think Joe has had a very average series. Wrong selections in the first game, wrong preparation, wrong choice of ends here for certain bowlers, wrong field positionings. This was not a 300-run pitch. Windies, with England's bowling line-up, shouldn't be batting 131 overs. 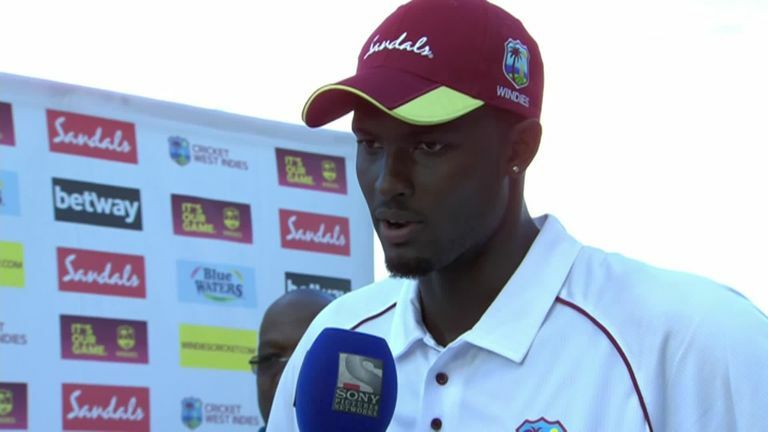 West Indies captain Jason Holder reflects on the Windies' brilliant series win over England. 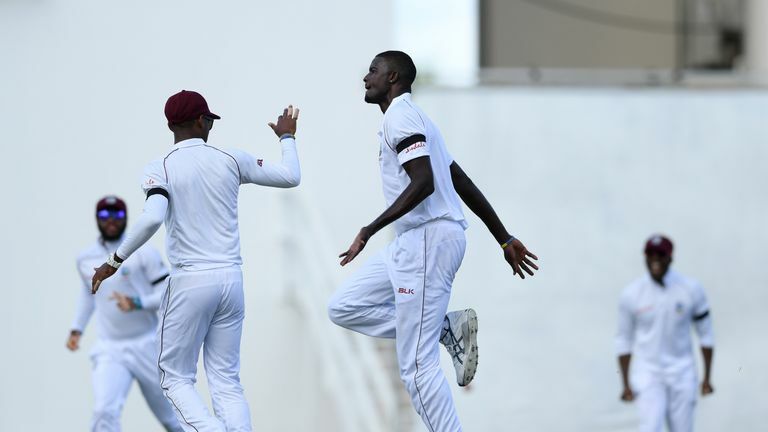 If Windies can keep this side together and find consistency, what can they achieve? NASSER: "They've got to make sure this isn't a false dawn. We stood on the outfield at Headingley after they chased 322 to win with Hope and Brathwaite and went 'wow, here's the future'. Since then they've slipped to number eight in the rankings. They didn't look like a great side and I think England probably underestimated them. England fans won't appreciate this victory but I think world cricket will look at this series and say this was a good couple of weeks for international cricket." 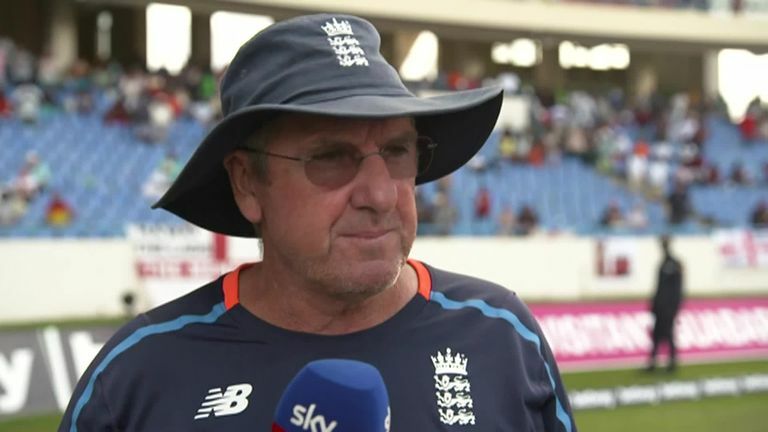 Trevor Bayliss talks to Ian Ward about what went wrong for England in this test and the series as a whole.